Ah, the old ‘boxing is dead’ brigade won’t like this one, no doubt. Further news from the US this week confirms that boxing is far from dead, in fact, it’s booming. 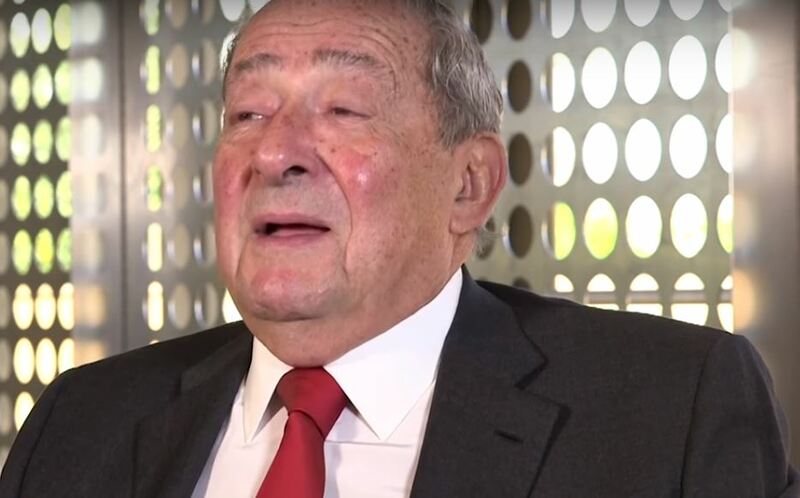 Eddie Hearn’s Matchroom Sport may have stolen a lot of the headlines this summer with their new billion dollar boxing deal with DAZN, spread over seven years in the US for the new streaming platform, but Bob Arum has now also confirmed his own seven-year deal / extension with ESPN. Not too shabby for American boxing fans and the fact such a deal was made, is only positive for the sport as a whole worldwide. The ESPN+ app costs $4.99 per month and the new DAZN app will cost $9.99. Fight fans if they want to have everything in the US boxing market will also have to pay for HBO and Showtime every month. As well as the odd pay per view one suspects. Certainly fights like Anthony Joshua vs Deontay Wilder if they happen. While all this is fantastic news for boxing the competition between the networks / platforms is really heating up and pressure will be on all of them to deliver extremely high quality, competitive fights. Drawing new fans into the sport is obviously huge, it’s only good if they are getting to watch a quality product which in boxing’s case is, competitive, action packed fights.